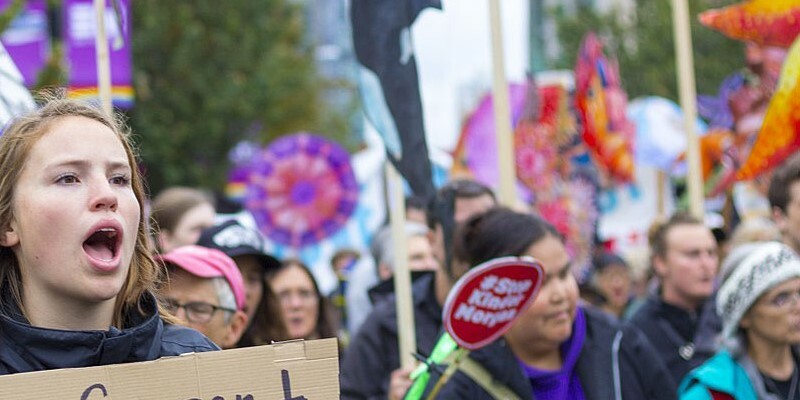 Over the past year, a great deal of ink has been spilled on the Trans Mountain pipeline debacle. Indeed, there are many angles to this issue, which has embroiled federal, provincial and municipal governments, along with various industry and First Nations stakeholders. The interprovincial stand-off, Ottawa’s attempts to feign a climate of certainty for business investment, and the return to nationalizing energy resources have all featured prominently in the debate. But for all the angles this issue has at the national level, there’s no shortage of local stories, too. Of course, there’s the well-publicized Supreme Court case against the pipeline expansion, launched by the City of Burnaby. But the Trans Mountain affair also sheds light on what’s otherwise a sleeper issue in many communities—municipalities’ disproportionate reliance on industrial property taxes to fund local services. According to recent research on municipal finances in Metro Vancouver, Burnaby—the region’s third largest city and home to the Trans Mountain pipeline’s tanker terminal—levied the second-highest property tax rates on heavy industry in the region in 2016, behind Port Moody. At 44.9 per cent (you read that correctly, 44.9 per cent of assessed property value), Burnaby’s heavy industry tax rates were 22.3 times higher than its residential tax rates that year. Clearly, Burnaby City Hall relies heavily on industry for money. Everything from roads, sewers, libraries and community centres depend on a steady stream of tax revenue, and Burnaby is one of only two cities in Metro Vancouver that draws more than 50 per cent of property tax revenue from businesses. This raises (at least) two important points. First, it means Burnaby’s citizens should at least consider the consequences of hindering existing or future industrial development (including the Trans Mountain terminal). The disproportionate share of property taxes paid by businesses (especially industrial businesses) plays an outsized role in funding the local services citizens value. Second, and perhaps more importantly, this issue raises a fundamental question about the nature of municipal finances. Why does city hall levy higher tax rates on businesses? If tax rates are meant to represent a share of consumption of local services (such as roads, sewers, fire and police protection), it’s unclear how city governments can justify such disproportionate taxation on non-residential properties. Even if certain property classes consume more local services than others, few if any municipalities provide readily available justification for rate differentials, hinting at other potential motivations. One possible explanation is that city councils favour homeowners—who consistently represent the largest voting bloc in municipal elections—over businesses, making businesses an easier target for tax increases (unbeknownst to much of the voting public). This effective subsidy from businesses—especially industry—to homeowners is well-documented in British Columbia, where heavy industry is taxed at higher rates, especially near ports or railroads. Basically, when city hall knows an industrial facility can’t move to another location, it’s more likely to extract more property tax revenue from it. Regardless of whether this is the case in Burnaby, industry plays an outsized role in funding local services, something residents should bear in mind as they consider what the Trans Mountain expansion—or any industrial project in any town across Canada—means for their community.